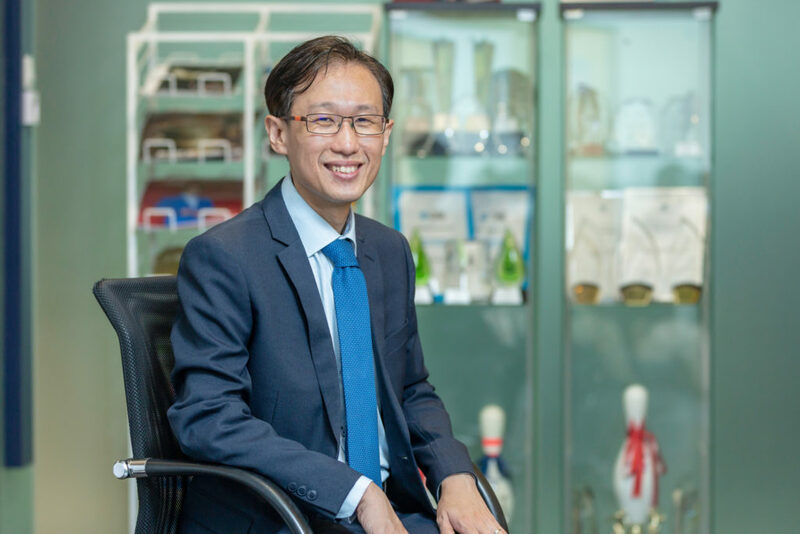 Wilfred Ling is a Financial Counsellor and Money Coach. 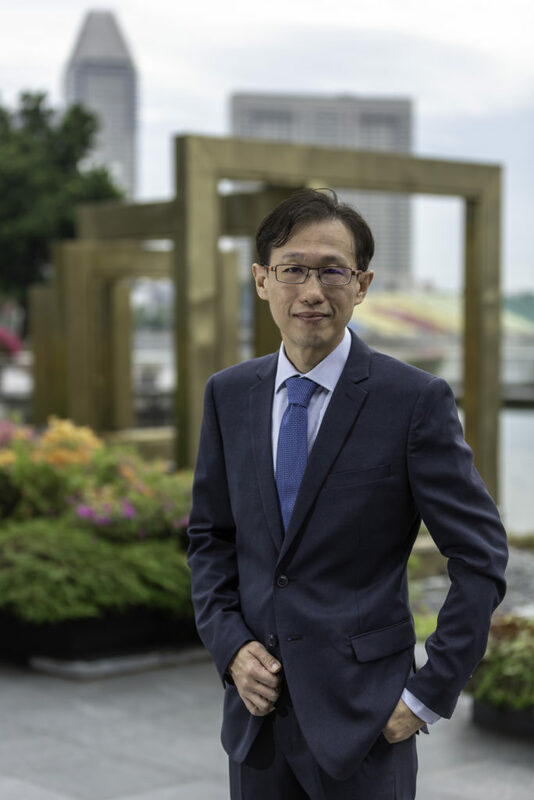 He provides fee-based professional financial planning services to any individuals living in Singapore. His main area of competency is financial planning and his fees are transparent. If you like transparency, he would like to meet you in person. He holds the Chartered Financial Consultant® designation and is a CFA charterholder. With 13 years of financial planning experience, he is a well sought-after financial planner. He has helped reduce retirement age of many of his clients by up to 20 years, achieve their dreams of having multiple properties and thus allowing his clients to focus on what they really care about. Do note that all articles and posts on this website represents the view of Wilfred Ling only. It does not represent the views of any institutions and companies. 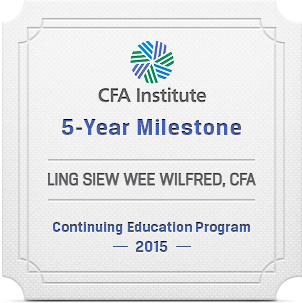 Wilfred Ling holds the Chartered Financial Analyst designation. CFA® and Chartered Financial Analyst® are registered trademarks owned by CFA Institute. Wilfred Ling holds the Chartered Financial Consultant® designation. The ChFC® mark is the property of The American College, which reserves sole rights to its use, and is used by permission. Let me know if we can meet later this week. I have a quick question on CPF, if my contribution exceeds the $31K stipulated (in 2015), then what happens to the excess funds that I have, would it be returned back to me, or would it go into the OA? Say for example, my annual contributions (from both employer and myself) exceeds the $31K, then what happens? There are situation which it is possible to exceed the annual contribution limit. You’ll have to ask CPF to clarify since I do not have any of your personal information. How can the young people start preparing for their retirement in their 20s.